In a recent report by Colliers International, a leader in commercial real estate services, they outlined five attributes that make Hamilton, Ontario an up-and-coming “Anchor City” for future growth. What is an anchor city? According to Sydney Hamber, Senior Vice President at Colliers International, Hamilton is to Toronto what Milwaukee is to Chicago. Each city has similar populations, but one of them isn’t quite as developed as the other, and the underdeveloped one is primed for growth. 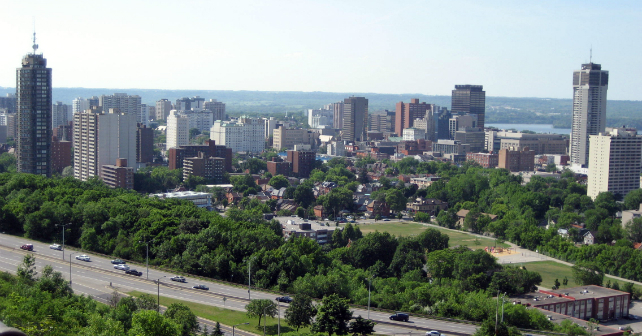 There’s no question that the residential scene is more affordable in Hamilton. The rents are lower and the city has competitive development charges, which means builders and developers pay less per unit and are able to pass on lower prices to new homebuyers. Since it is so affordable to open up a shop or build a new residential building, there are a lot of new employment opportunities opening up in Hamilton. Also, the educated labour force in Hamilton specializes in a variety of industries, including education and healthcare. 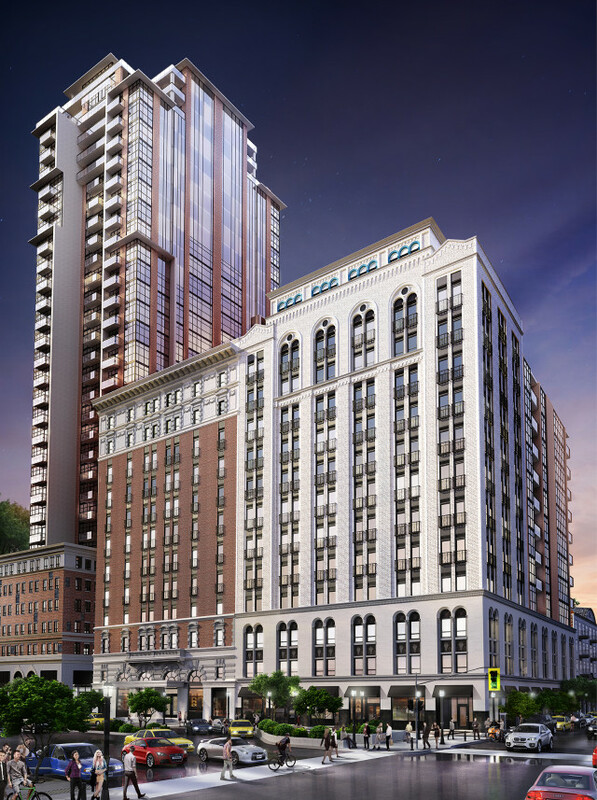 Colliers points out that there are many redevelopment opportunities for new businesses, and the same follows for new condos; just look at the Residences of Royal Connaught by Spallacci Group and Valery Homes. They’re taking one of the country’s most famous hotels and turning it into a luxury condo! That building has been a landmark since 1916, and there are other buildings of similar age and stature that are deserving of a facelift. As mentioned above, there is a new GO Station coming soon, and Hamilton has made strides to improve their public transportation services. The roads are already more clear than Toronto’s, but that could be because of the lower population; time will tell if Hamilton’s streets are ready for a surge in car-use. Driving and transit aside, the city has embraced cyclists, so the idea of environmentally-friendly transportation alternatives is on the horizon and would hopefully only improve as the city grew. Believe it or not, like most other big cities in Southern Ontario, Hamilton has grocery stores, shopping centres, and banks - and there are more on the way. It’s not just about the necessities though, Hamilton’s arts and culture scene has been on the rise for the last few years. The Art Crawl on James Street North has evolved into Supercrawl, and attracted over 100,000 people in 2013. “People and businesses are drawn to Hamilton for a whole variety of reasons - from our thriving arts and culture scene, job opportunities in Canada's most diversified economy, and the chance to be part of an urban renaissance that is truly exciting,” says Thorne. So, if you’ve been considering making a change, why not see what Hamilton has to offer in the way of new homes?